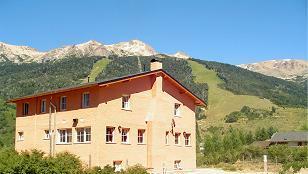 The hostel is situated in Villa Catedral, at the very foot of the main ski lifts and the best ski pistes in Bariloche. Its very easy to get to and has all the facilities and services you would hope to find. It was designed and built for maximum comfort in a stunning setting, so that you can enjoy the natural beauties of the region home from home. 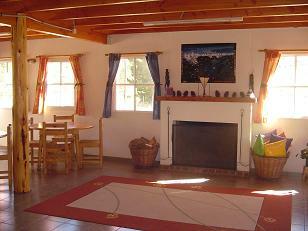 Uranga Ruca is the best designed and equipped Mountain Hostel in Bariloche. We have 7 large rooms with 6 beds each. Our hostel is situated in Villa Catedral, at the base of the Cerro Catedral ski lifts, the main skiing pistes of Bariloche, and just 20 minutes from downtown. 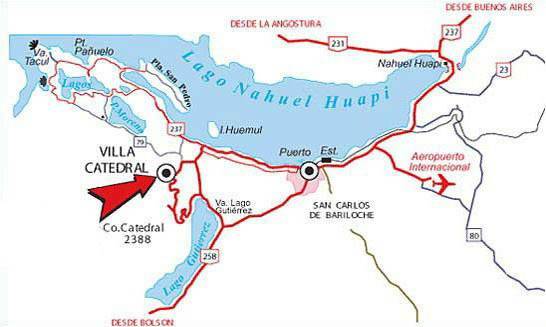 From Bariloche Bus Station, take the red bus with the sign " Catedral x Bustillo" or "Catedral x Pioneros" every hour.